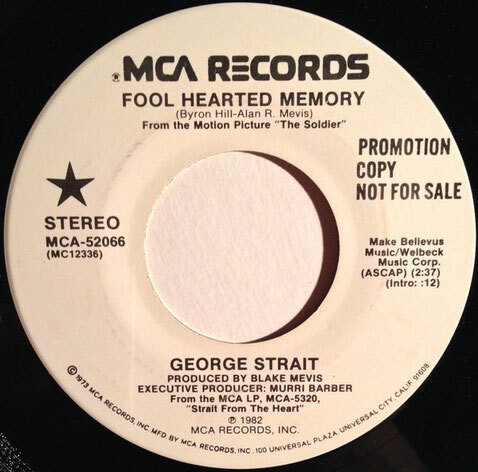 George Strait performs "Fool Hearted Memory"
"Fool Hearted Memory" is a song written by Byron Hill and Blake Mevis, and recorded by American country music singer George Strait. The song was Strait's first number 1 single (Billboard Magazine, 1982). It was released in May 1982 as the first single from Strait's Strait from the Heart album, and was included in the soundtrack of the feature film "The Soldier" on Embassy Films. 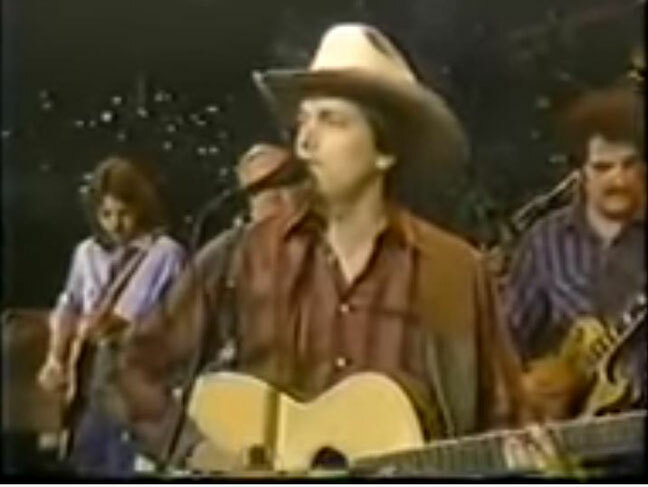 The song won an ASCAP Award for being among the most performed country songs of 1982.